Initially, the hotel offered rooms booked before December 2nd at USD $13, (told you it was a low base rate.) If you missed that window, they’re running about USD $26 right now. All in all, there are 144 rooms at the Tune Hotel Patong, Phuket, comprised of 96 doubles and 46 twins.At 11 square meters, the rooms are small but functional with white linen and light wood décor. The location will be a major draw for travelers. Tune Hotel Patong, Phuket is just a few minutes’ walk to Patong’s beach for swimming as well as Patong’s Beach Road for restaurants, bars, markets and nightlife. It’s 1.5 km from the Bang La entertainment district and Jungceylon shopping center. The central location will also make it easy to organize sidetrips to Thailand’s national parks, waterfalls and golf courses. This is Tune Hotel’s fourth property in Thailand. Most recently the company opened Tune Hotel Asoke, Bangkok. They also have locations in Malaysia, Indonesia, England, Scotland, and the Philippines. 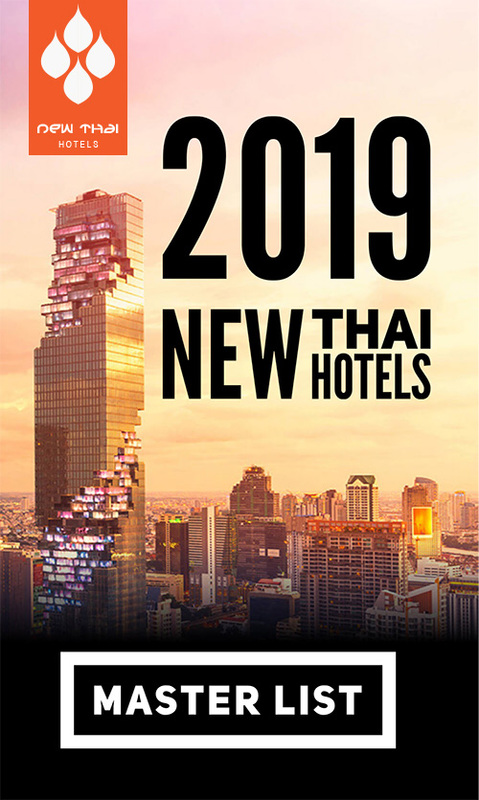 If this pay-for-extras business model sounds familiar, that’s because it is.Tune Hotels was founded by the Group CEO and Deputy Group CEO of low cost airline AirAsia. The base flight fares are cheap and guarantee you a seat on the plane. However, if you want a soda, a snack, more legroom or a checked bag, it will cost you. This entry was posted on Monday, December 3rd, 2012 at 4:17 pm and is filed under Openings. You can follow any responses to this entry through the RSS 2.0 feed. You can skip to the end and leave a response. Pinging is currently not allowed.